Stop by during normal shop hours. Check our home page for the current hours. Drop off your donation at one of the local bike shops we have arrangements with: Kim’s Bike Shop in New Brunswick or Bike & Gear in Somerset. Visit any of the bike drives we organize throughout the year, keep your eyes peeled for next one! 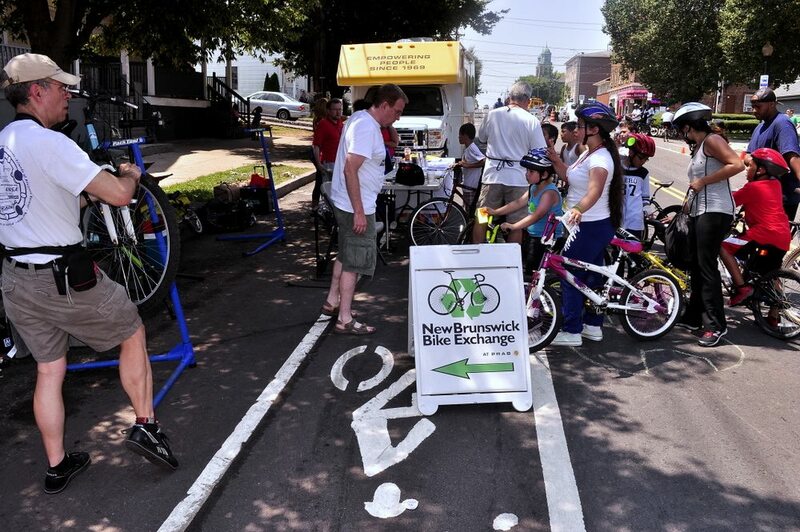 Bike donations qualify as charitable tax deductions. If you bring your donated bike to the shop, one of our volunteers can provide you with a receipt that includes the estimated resale value of the bike. 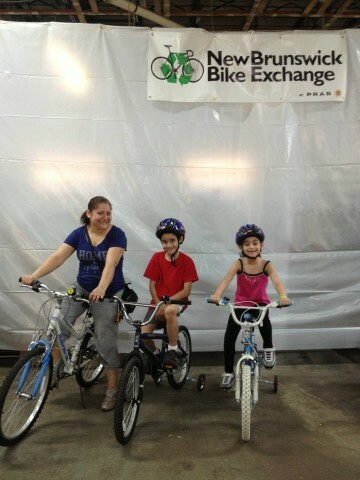 Our for-sale bikes are donated by community members and organizations. Necessary repairs are then completed by our volunteers. Once a bike is repaired, it is priced and placed on the sale rack. The prices of the bikes are dependent on the original value and current condition of the bike. Note: some bikes may fall above or below these ranges, depending on the quality and condition of the bike. 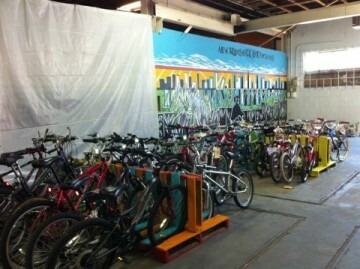 All bikes are sold “as is.” They have been repaired by our volunteer staff, and are in good working condition. We recommend that customers spend ample time testing our bikes out in the parking lot to ensure proper fit and comfort. If you discover a pre-existing problem with your bike after you purchased it, you may return to the shop within 30 days of purchase to have the bike repaired or returned. We do not currently offer bike repair service. The nearest bike shop with repair service is Kim’s Bike Shop, located on French Street in New Brunswick.